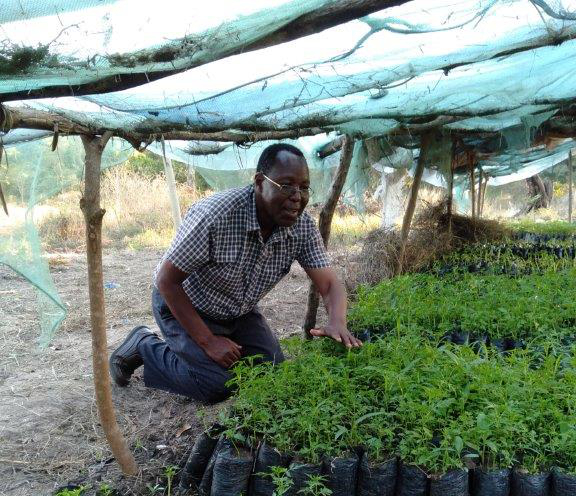 WEC is a new organisation, founded in 2018, but we have worked closely with WEC’s director, Jacob Mwanduka for 15 years in his previous role as Operations Manager and Executive Officer for one of our other tree planting partners, Friends of Mau Watershed (FOMAWA) based in Nakuru, Kenya. Jacob left FOMAWA to work in and around, Kitui, his home town. 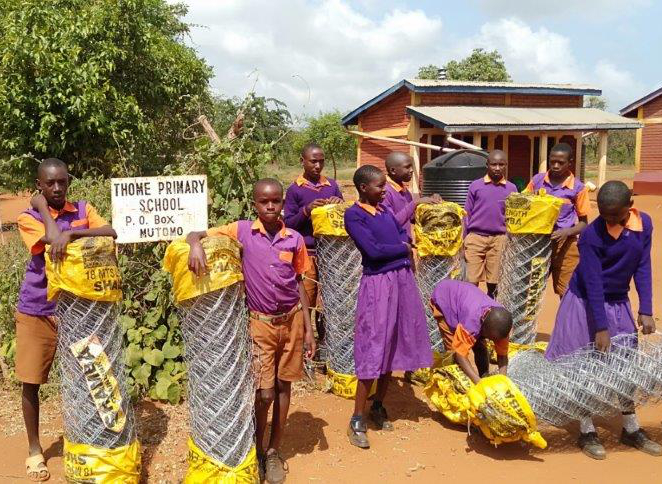 Although WEC is in its early stages, Jacob has already planted trees at five schools around Kitui, funded by CHASE Africa. In setting up WEC, Jacob draws on more than 24 years of experience working with NGOs in Kenya, including FOMAWA, ActionAid and the World Wildlife Fund. With WWF he worked on a project dealing with environmental issues affecting Lake Nakuru. 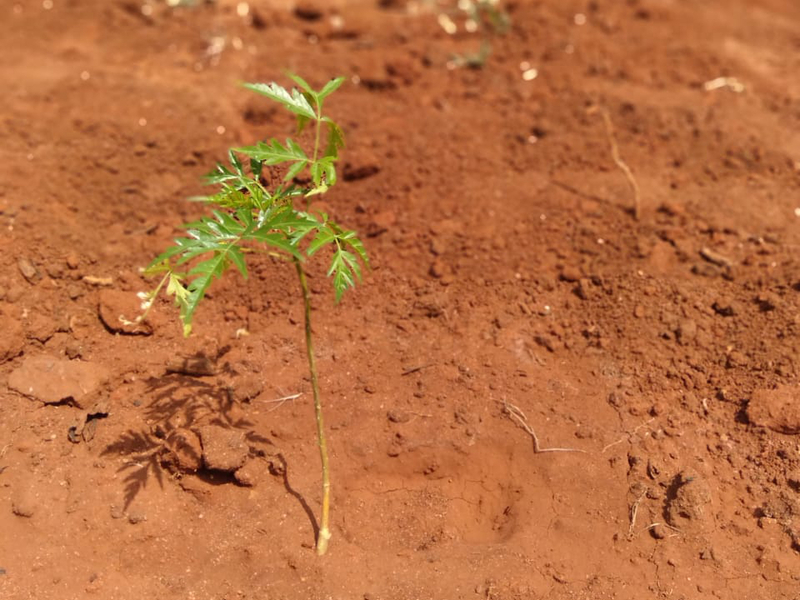 WEC have, to date, planted trees in five schools around Kitui – 2000 trees planted with the help of the children, parents and staff at each school. offer shade and a pleasant environment for the children during the school day.